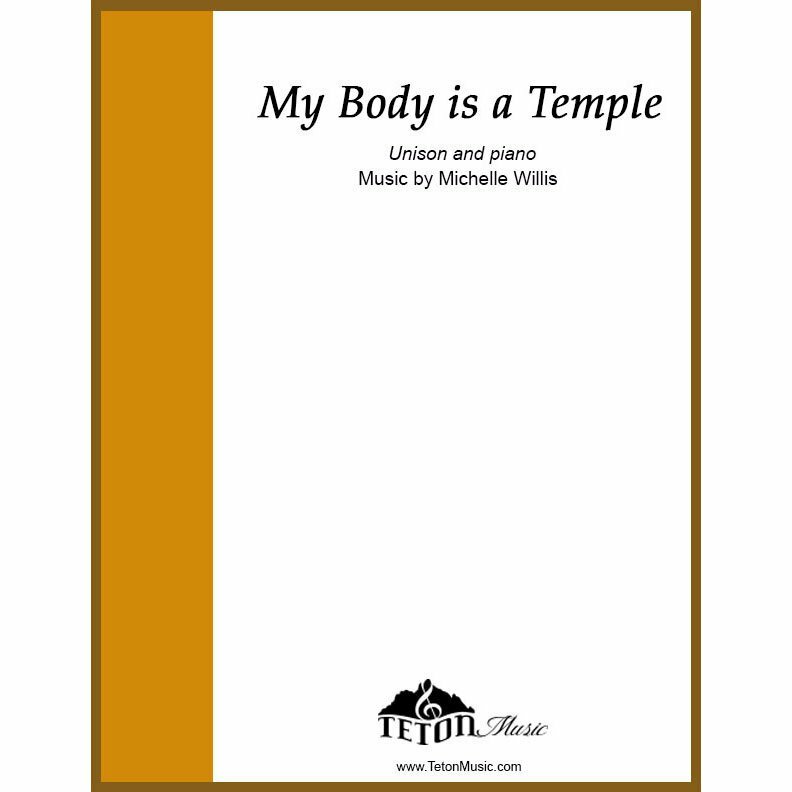 Simple primary song that teaches children about the principle of our bodies being a temple. 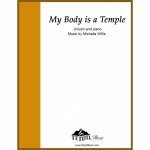 The song teaches things we can do to keep our bodies clean and pure. My body is a temple, a gift from God above. Inside it lives my spirit which was born of Father's love. My hand can touch, my legs can run, my eyes can see. I'm pattern'd after Father, snd He wants to dwell with me. My body is a temple, a glorious work of art. To treat my body sacredly by what I say and wear. And only put inside it what is good for me. So I will always have respect when I spend time with you. I'll use my hands for good and never cause you fear. I'll keep the sacred trust God gave me when He sent me here. A holy tabernacle of flesh and bone. If I protect my body 'til I'm called home.